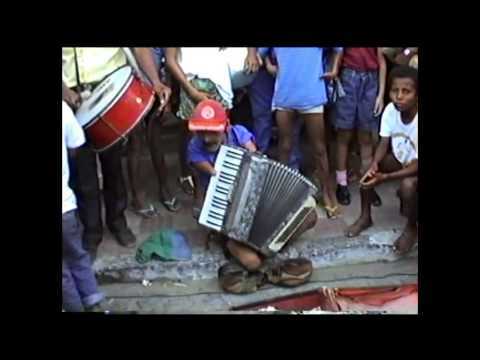 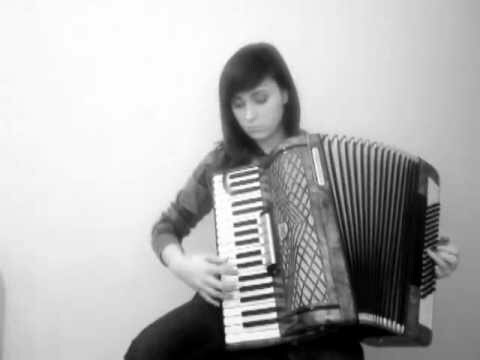 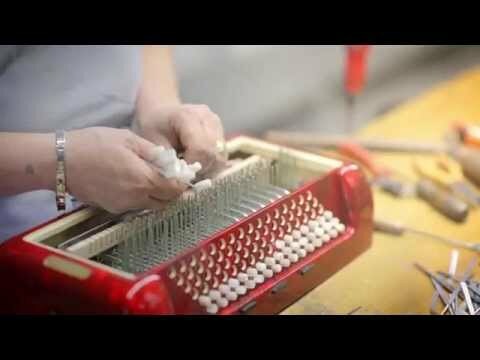 Video of a cute accordion girl playing Longing for Home March ("The Homesickness march", "Тоска по Родине"). 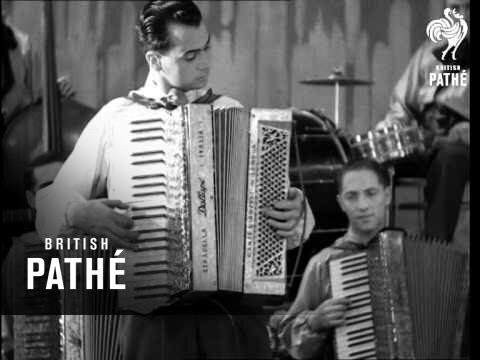 The tune was composed in 1839 by Alexey Verstovsky. 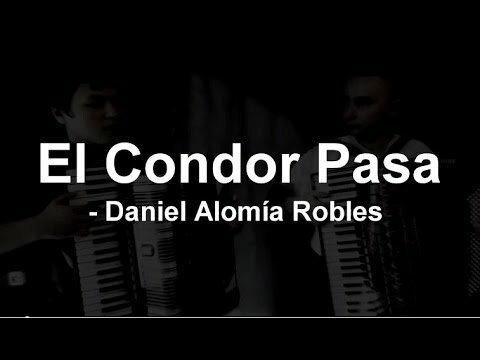 Rafal Pietka & Gabriel Sznajder accordion duo performing El Cóndor Pasa. 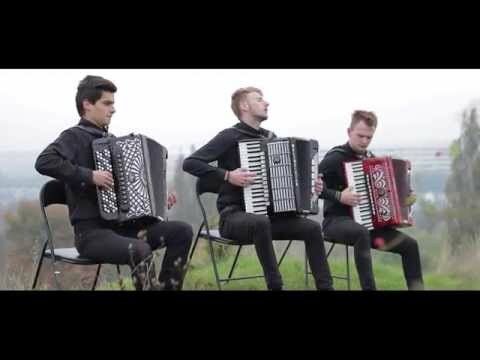 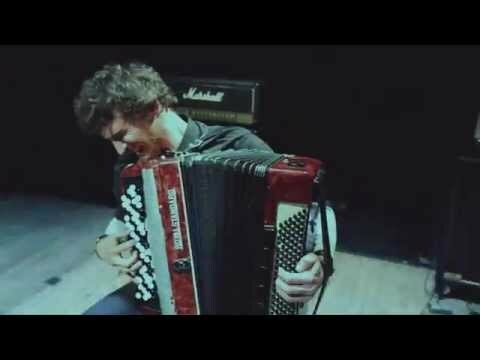 Accordion cover of the "Wind" (Brian Crain) performed by Crazy Accordion Trio from Poland. 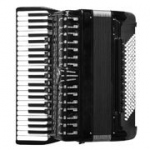 Natalie Emmons, beautiful girl singing and playing the accordion.